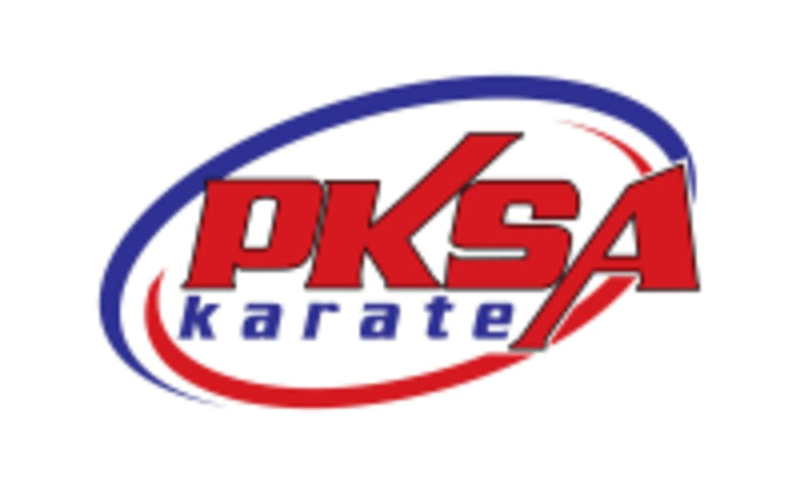 Start taking classes at PKSA Karate Trenton and other studios! Kick Fit is a cardio kickboxing workout that is a fusion of boxing, martial arts and aerobics usually done rhythmically to music. Offering an intense cross-training and total-body workout, it utilizes the training routines used by combat athletes in martial arts, boxing and kickboxing. There are no upcoming “Kick Fit” classes on this day. Please wear comfortable active wear. For yoga classes, bring your own Yoga Mat if you prefer. The studio is located at 2628 W Jefferson Avenue.